Pop rock distinguished by crooning vocals, experimental keyboard and unpredictable live performance. 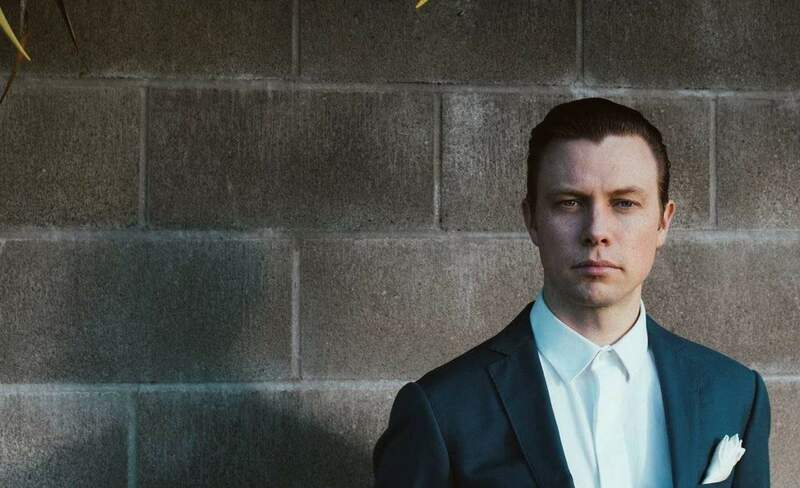 Originally hailing from Dunedin, Anthonie Tonnon is an Auckland-based singer-songwriter turning heads as one of New Zealand's most impressive performance artists. Tonnon has a fascination with telling stories — a talent developed from his experience as a radio and print journalist — which clearly spills over into his music, characterized by gripping lyrics often referencing current events and social issues. His unique pop rock style is distinguished by crooning vocals, experimental keyboard and electronic rhythms accentuated by a live performance that is electric, interactive, and unpredictable. Extravagant performance art, theatrical dance moves and crowd participation are all par for the course. When Tonnon takes the stage, concert-goers can expect the singer to be dressed to the nines (usually sporting a tailored suit and impeccably-coiffed hair), but not much else. The art of entertainment and the element of surprise are two details of stagecraft Tonnon has perfected to a tee. After releasing Two Hands Free in October 2017, Tonnon announced a tour celebrating the EP, which he then extended to include more cities across the nation in response to its popularity. Tonnon usually performs solo, but in Wellington he will share the stage with a full band of top-tier musicians, a rare occasion and a chance, as Tonnon says, "to see where more human bodies on stage will lead the music."